'Comedy Dangal' is an upcoming tv serial on And Tv. This channel already telecasted high rated show like Bhabhiji Ghar Par Hai , Jai Santoshi Maa,Waaris etc. &Tv recently launched a new tv show 'Bakula Bua Ka Bhoot' . The show will feature a battle between stand up and skit comedy. The show brings together the different genres of comedy; stand-up and skit comedy as each team battles it out in the quest to make people laugh. 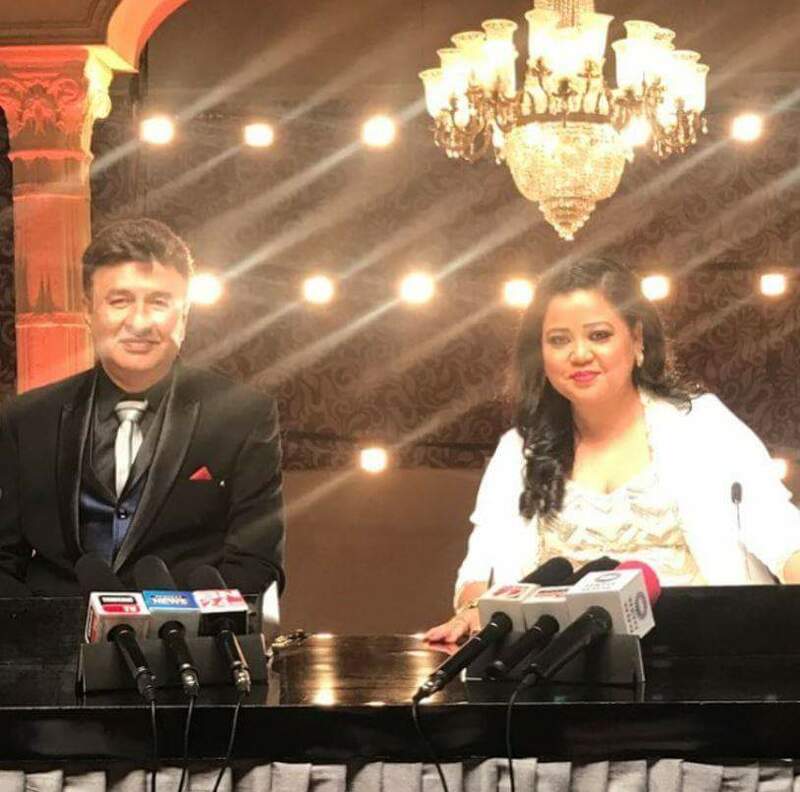 While the stand-up brigade is led by comedy queen Bharti Singh, the skit battalion is led by ace music composer Anu Malik. Anita said: "Comedy and drama are part of my life and ‘Comedy Dangal' is a perfect mix of these two. The concept of the show is something which has never been tried on television before -- stand-up comedy versus the skit comedy. "I like to take up shows which help me push my limits and challenge me as an actor. I am all set for this new show." Debina said "In my previous shows, I have either essayed the role of an innocent girl or that of a vamp. Even though comedy genre is not new to me, I couldn't explore it much. ‘Comedy Dangal' will give me that opportunity as there will be new character to play each week and that's what excites me about this show".